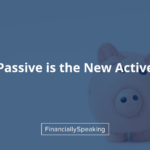 Financially Speaking > Uncategorized > Should dollar cost averaging be part of your investment strategy? 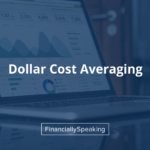 What is dollar cost averaging? 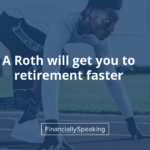 It just means investing your money over a period of time, rather than in a lump sum all at once. It does not make good financial sense but can be psychologically useful. Let me explain with a simple example. Invest $250 per month for each of the next 12 months, while holding the remainder in a savings account. 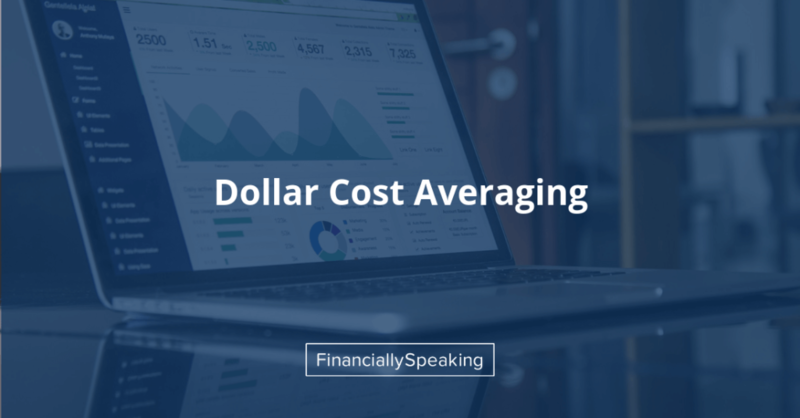 #2 is dollar cost averaging (DCA). #1 makes more financial sense. Why? On average, you should expect your investments to go up over time. 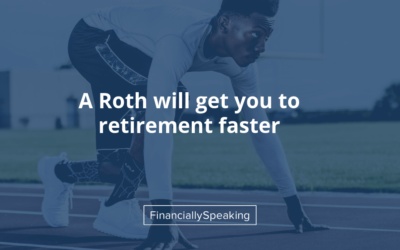 If you leave the money sitting in a low-yield savings account while you slowly add to your IRA each month, you’re missing out on some of the likely growth you would expect to earn. DCA should result in slightly lower returns because it is taking longer to get all of your funds invested. Is it a significant amount? No. However, DCA can be effective in getting you to consistently save money over time and this is the psychological benefit I suggested. Our human minds can experience anxiety and regret when it comes to investing our life savings. 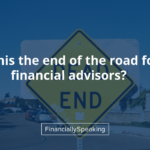 We’re fearful that we’ll invest our funds and then tomorrow, the stock market will crash. 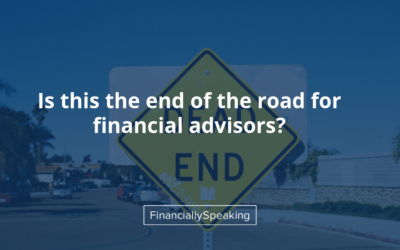 DCA directly addresses these feelings because if the stock market crashed after this month’s investment, you’ll be investing again next month at lower prices and averaging down your investment cost (hence, the term). This will minimize the sense of regret you may feel and allow you to continue to make the monthly investments without hesitation. Thus, a DCA strategy is beneficial from a psychological perspective. If you contribute to a 401K at work, you’re already doing DCA. That is the classic example where you contribute a small amount from each paycheck throughout the entire year. 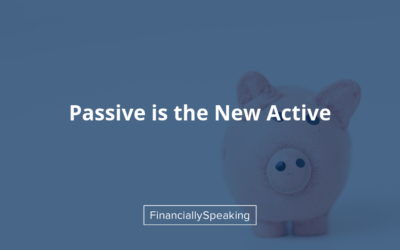 From a narrow financial perspective, I don’t recommend that you do dollar cost averaging and instead, you should invest your entire amount now. 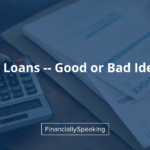 But psychology matters greatly in personal finance so it won’t be a bad decision if you use this strategy. 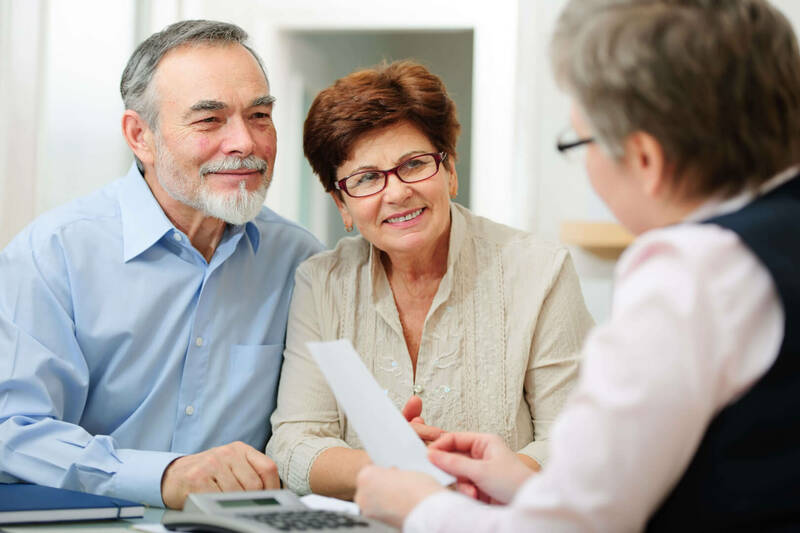 It will cost you very little and over the long run, you may become a more consistent saver. If that’s the case, the small cost will have been worth it.